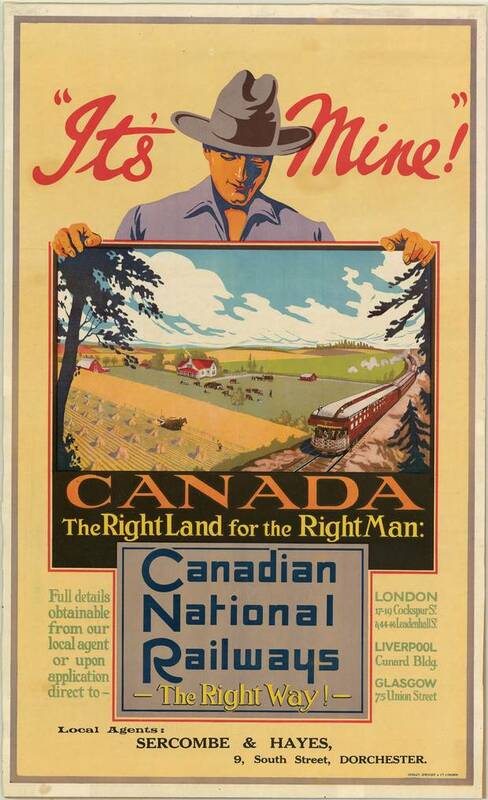 ‘It’s mine!’ declares a Canadian National Railways advertisement (circa 1920-1935) encouraging the western settler life. 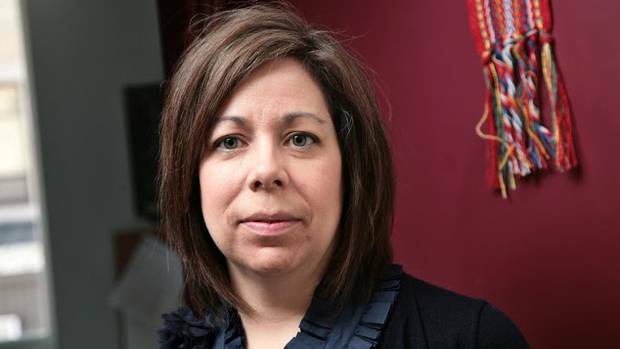 Gina Starblanket is an Assistant Professor with a joint position in the Native Studies Department and the Women’s and Gender Studies program at the University of Manitoba. She is Cree/Saulteaux and a member of the Star Blanket Cree Nation in Treaty 4 territory in Saskatchewan. 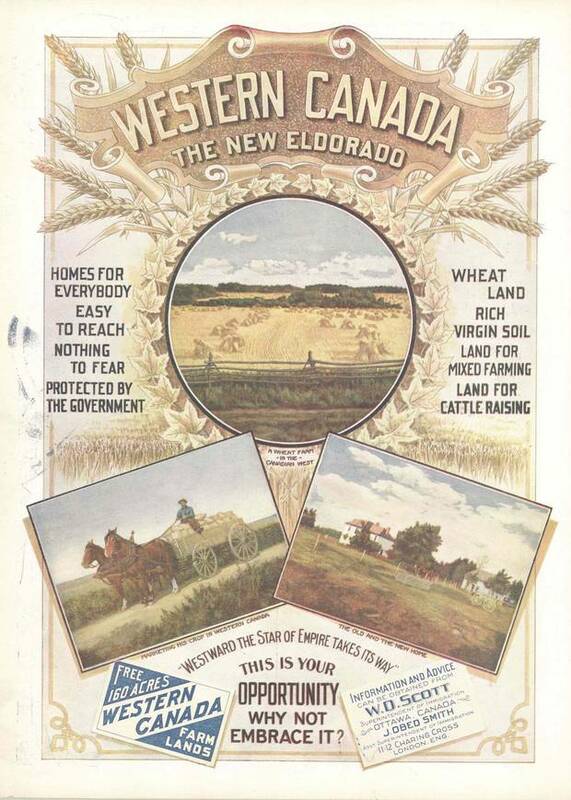 The imagery shown on these advertisements and immigration materials, geared toward encouraging rapid settlement in the Prairies, idealized a patriarchal, nuclear family and an agrarian lifestyle. 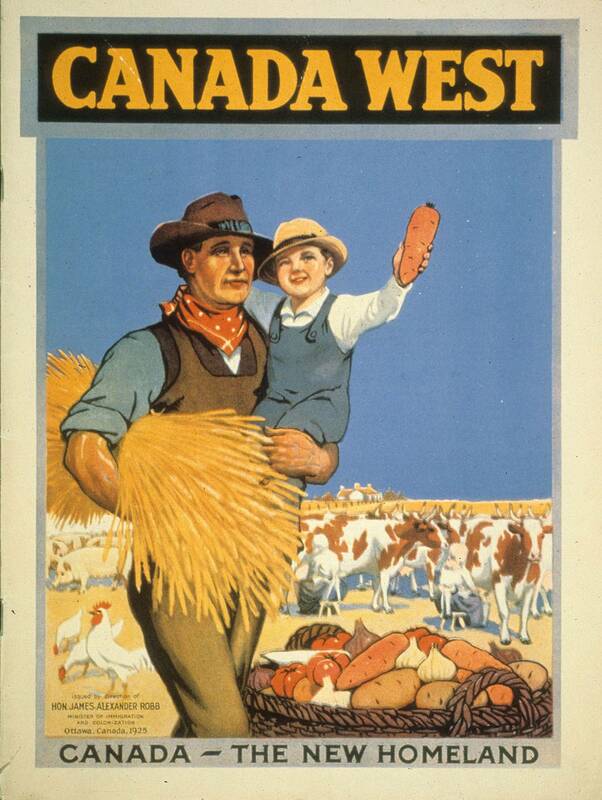 The central figure was typically an able-bodied, middle-aged farmer, often with his beautiful young wife by his side and a child cradled in his arms. 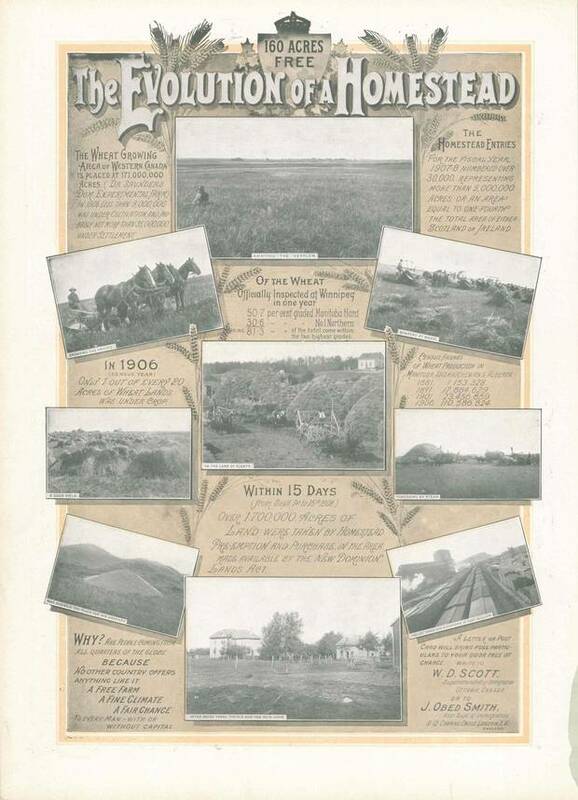 In the background was often an image of the wide-open Prairies upon which his property – his "castle" – lies. 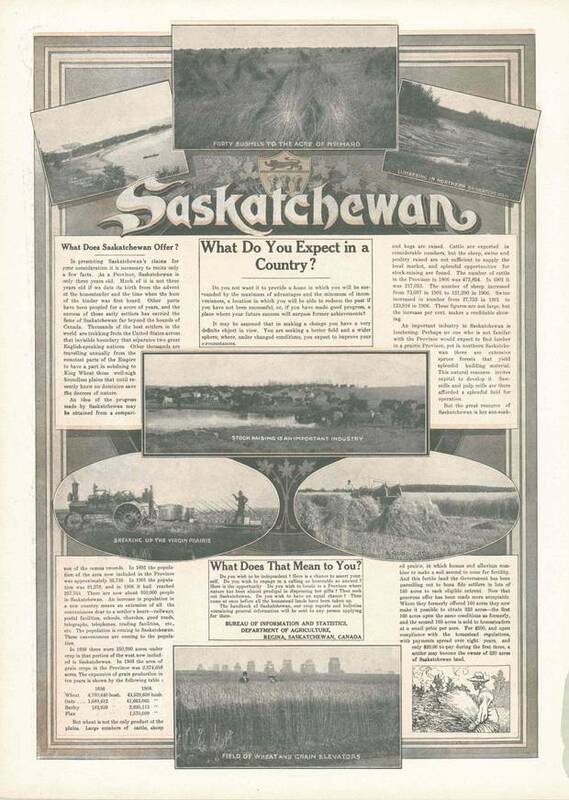 These images help illustrate the intent behind the process of settler colonialism – not just its foundations, but the norms, values, expectations and aspirations that were held by individual settlers and inherited by many descendants. These images are noteworthy for the highly gendered, whitewashed, capitalist ideologies that they signify; namely, normative ideas of the family, home and domestic life. They simultaneously appeal to, and uphold, the institution of masculinity: the ability to build a home, provide for and protect one's family, and – most importantly – to exercise control over one's private domain. This domain purportedly exists and is bound within a lawless land, with the farmer serving as king of this realm – and of his castle – whose responsibility it then becomes to protect against intrusions or disruptions of this narrative. The dispossession and assault on continuing Indigenous presence has assumed a variety of forms over the years: from one-sided and false interpretations of treaties as land transactions, to forced removal and imprisonment on reserves, to the residential-school system, to the legislated removal of Indigenous identity through policies of enfranchisement, among many other things. The drive to eliminate Indigenous peoples is – quite literally – part of the foundational structure of this country. Of course, this eliminatory logic targets Indigenous bodies not just because of their physical presence, but because of their difference. 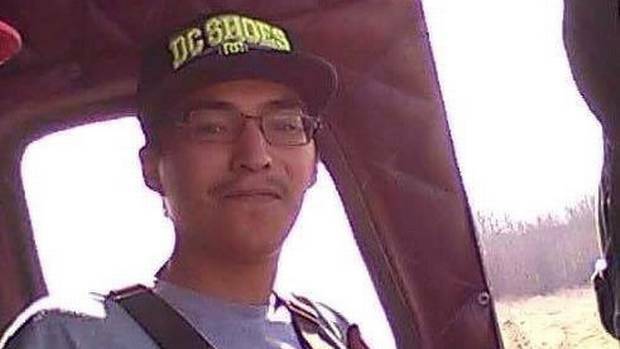 Get caught up here on The Globe’s coverage of Saskatchewan Cree man Colten Boushie’s death, the trial of Gerald Stanley and the furor his acquittal has created. 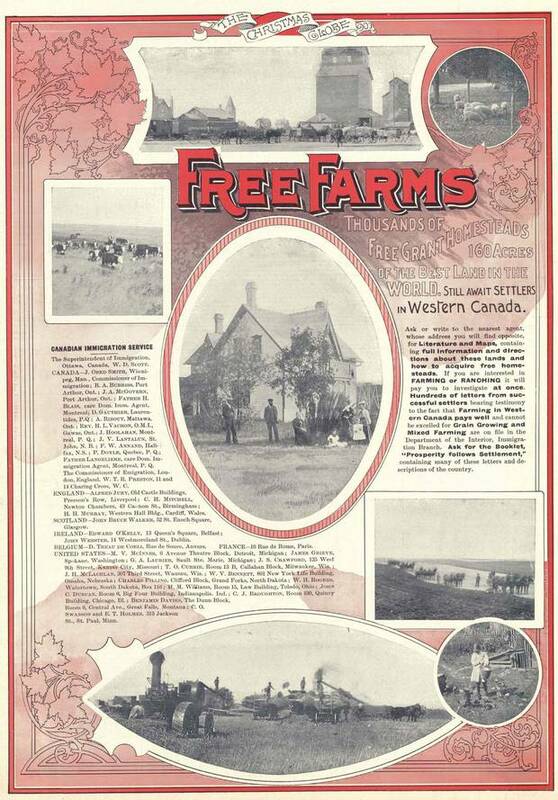 Indeed, media coverage of this trial – and discussion in the days after the verdict – was rife with outspoken farmers in the Saskatchewan farming community advocating for violence, having viewed themselves historically, and in the present day, as heroic frontiersmen taming the wild and cultivating their little outposts of empire. 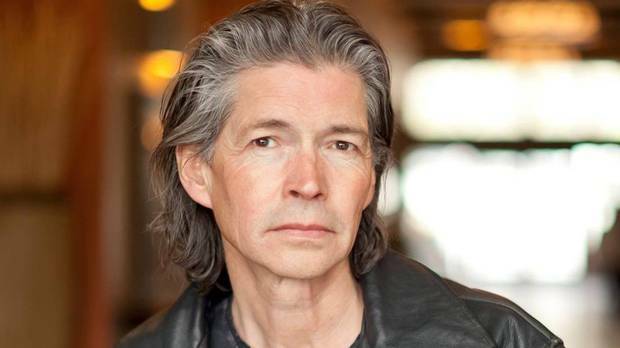 But here we ask the following question: How is it that the death of a young Cree man becomes recast as the story of a knight protecting his castle? What of the untold stories of those whose lives and homelands are continually subjugated in order for this imagery of "the castle" to be sustained? Castles evoke mental portraits of fortresses besieged, of hordes of enemies attempting to crash the gates of the wealthy, aristocratic and armed gentry defending themselves against the blood-thirsty intruders outside their walls and beyond their moats. These, no doubt, are the images and representations that the castle narrative intends to cultivate in the minds of those sympathetic to or willing to entertain the idea that the use of deadly force is justified to defend colonial settlements. Erica Violet Lee, an Indigenous community organizer from Saskatchewan, spoke out about the violence perpetrated against Colten Boushie and what she saw during the pretrial for Gerald Stanley. She remarked that regardless of the story the defence provided, "The reality is that Gerald Stanley left that farm alive, and Colten Boushie did not." 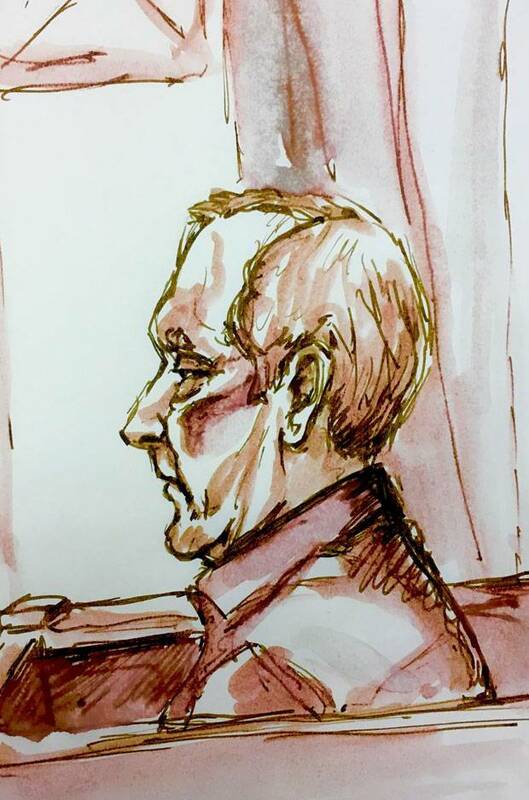 The journalist who interviewed her provided the following description of Lee's presence at the pretrial: "[Lee] sat on a small uncomfortable chair in the chamber, the size and structure of which made it difficult for people in the courtroom to physically comfort one another. The court proceeding took place under a looming portrait of Queen Elizabeth II, whose royal officers were positioned outside the courtroom, monitoring the crowd outside who had come to grieve." The castle and its attendant imagery is alive and well even in the spaces that absolved Gerald Stanley of being responsible for the death of Mr. Boushie, in a site that was supposed to deliver justice. Yet this narrative is intimately linked to Indigenous peoples' common stories as well – that is, the historical and contemporary forms of sexism, racism, violence and oppression upon which colonial castles are built. Paul Seesequasis: The Stanley verdict and its fallout is a made-in-Saskatchewan crisis The people of Saskatchewan are all treaty people. The treaties' intent is to establish a working relationship, one of trust and co-operation. Recent events would indicate that day remains a long ways off. Brenda Macdougall: It’s time for honest talk about racism in Saskatchewan As long as we continue believing the settler myth, we’ll remain incapable of solving a very systemic problem. Editorial: Fix our juries, in the name of fairness The government should move from tweet to action and do away with peremptory challenges. We are well past the days of being able to tolerate the implications of 'all-white' juries.